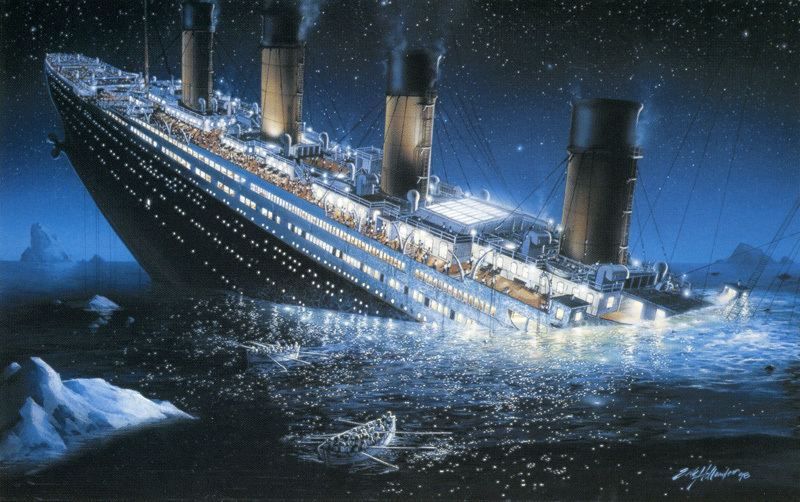 When the Titanic was discovered in 1985 cries went up to “salvage it,” but it was too late. Clive Cussler had already done it nine years earlier in a bold adventure thriller, Raise the Titanic, one of several early best sellers that launched his career. Now, the 100th anniversary of the “unsinkable” ship’s demise (April 14) evokes a slew of theories. Here’s one I’m tossing into the hopper. Have you ever experienced something that appeared trivial at the time and of no consequence, but later became a major incident in your life? Some of life’s twists and turns are favorable, while others aren’t so hot. “What if” can be a haunting mantra. Take the Titanic for instance. A few little things, which seemed inconsequential at the time, could have changed history and saved more than a thousand lives. What if the shipbuilders had included more lifeboats instead of installing the most palatial passenger accommodations on any liner of its day? What if the captain of the Californian, a freighter out of Liverpool that had stopped for the night nearby, had heeded his lookout’s report of sighting “rockets in the sky?” What if the Californian’s signalman hadn’t turned off the wireless and gone to bed for the night? The Titanic also had its “trivialities of no consequence.” What if Capt. Edward J. Smith had given more credence to the iceberg warnings he received after being out at sea only one day? He seemed hell-bent on setting a new record for ocean liners crossing the Atlantic. An unfortunate oversight by his lookouts could have changed history as well. They were scanning the horizon on a clear moonless night without binoculars. They didn’t spot the iceberg until it was 300 feet away. Then what went wrong? How could this new state of the art “jewel of the White Star Line”—an eight million dollar creation—possibly culminate its maiden voyage 13,120 feet down in the North Atlantic? Some critics tried to blame the disaster on a fire that broke out in a coal storage bunker before the ship set sail. But the chief engineer reported that the smoldering fuel had been extinguished by the third day at sea, one day before the sinking. There was no major damage, only some warping on the wall between two boiler rooms. Still others blamed Bruce Ismay, chairman of the White Star Line, for urging the captain and chief engineer to “speed up” the six day liner. White Star vessels crossed the Atlantic in six days, while Cunard liners made it in five. Ismay was eager to beat the Cunard record or at least match it. It was determined that an underwater sliver of ice cut a 300-foot-long gash in the Titanic’s superstructure, damaging the ship’s watertight compartments. One less damaged compartment and the ship might have remained afloat. Water poured through the collapsed bulkhead and made its way through open portholes and gangways. The ship’s fate was sealed. She split in half and sank in less than three hours, taking 1,523 passengers and crew with her. That’s not the end of the story by any means. Typical of today’s world, the blame game continues. Critics cite the technology of the times, saying the vessel’s rivets popped prematurely, the steel wasn’t strong enough and that many other things were structurally deficient. But metallurgists have confirmed that no ship today could have withstood the damage inflicted by the iceberg and still remain afloat. 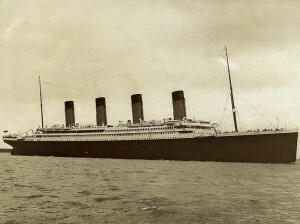 The Titanic was a product of the times…a testimonial to man’s magnificent ingenuity and creativity. But it also was a reminder of his flawed decisions. Humans failed the Titanic. Blind faith in technology would have worked had it not been for overconfidence, obsession for success and disregard for safety precautions. The unhappy ending will always be weighed in terms of technological advancement, creativity and heedless attitudes. Simply put, man failed mankind. The Titanic met her destiny in a gripping story that remains one of the most debatable disasters of all time. Is her mystique simply shrouded in the irony of life? Unfortunately, tragedy is ironic only when it happens to someone else. Many poor souls rest two and a half miles down, near the edge of the continental shelf, 400 miles southeast of Newfoundland. Time will never bring down the curtain on them. This is fascinating. I didn’t realize that so many “what ifs” were connected to the Titanic disaster. I will try to get the book that was posted. It looks really interesting. It truly is amazing how a number of seemingly “trivial at the time” events led to such a cataclysmic disaster. Everyone one of us has wished we had the past few minutes or even seconds back to prevent a misstep or an injury. However, had everything gone according to plan, the Titanic would have been but a minor footnote in marine history instedd of a tragedy that has spawned hundreds of books, movies and obsessions for many people. Again, we will also never know the impact those doomed souls may have had on our world even today had they arrived in New York. When the Titanic sank there was something about a “millionaire’s special” lifeboat. What was this all about? Thank you. Thanks for your inquiry. 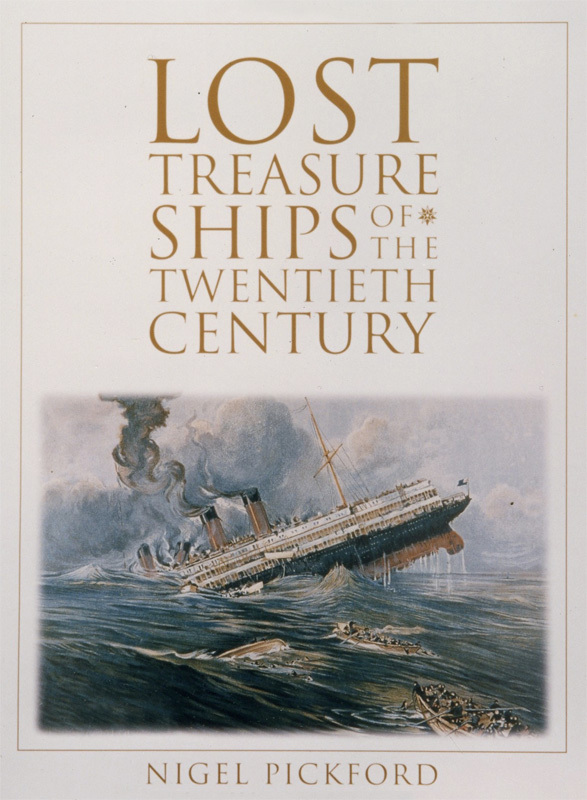 White State Line managing director J. Bruce Ismay, who was traveling on the ship’s maiden voyage, left the sinking vessel in collapsible lifeboat C, which was later nicknamed the “millionaire’s special.” Ismay survived, but his man-servant did not. Disgraced, Ismay eventually resigned from White Star and withdrew from public life into self-imposed exile. He returned to a home he owned in Costelloe on the west coast of Ireland. 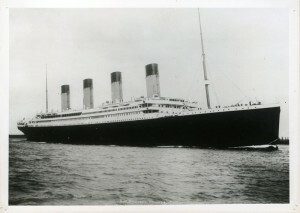 There has been so much publicity and hype about the Titanic, not just recently, but throughout the years. Do you think it will ever end? Thanks for an interesting article about the disaster. 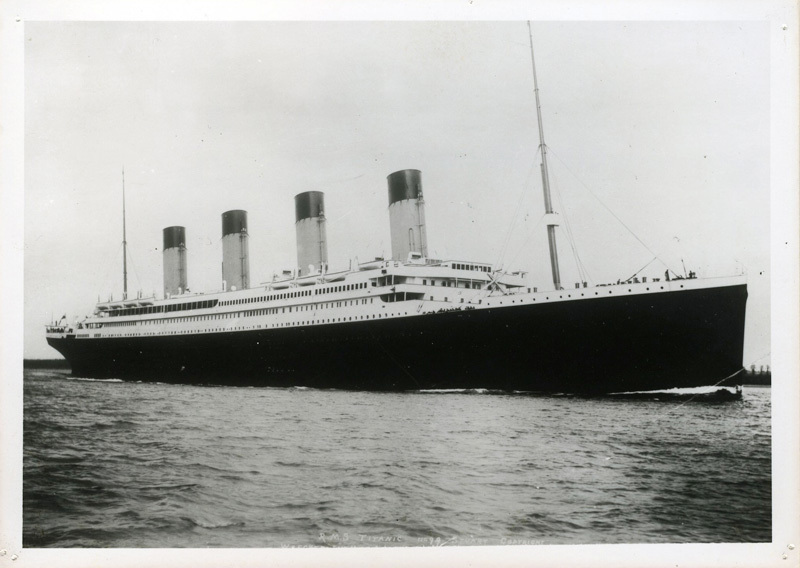 What if Titanic’s maiden voyage had been postponed a week or so because of the coal strike? White Star transferred coal from several of its ships in Southampton to insure a prompt departure by Titanic. My recollection is that the recovery boats encountered very little ice a week later. 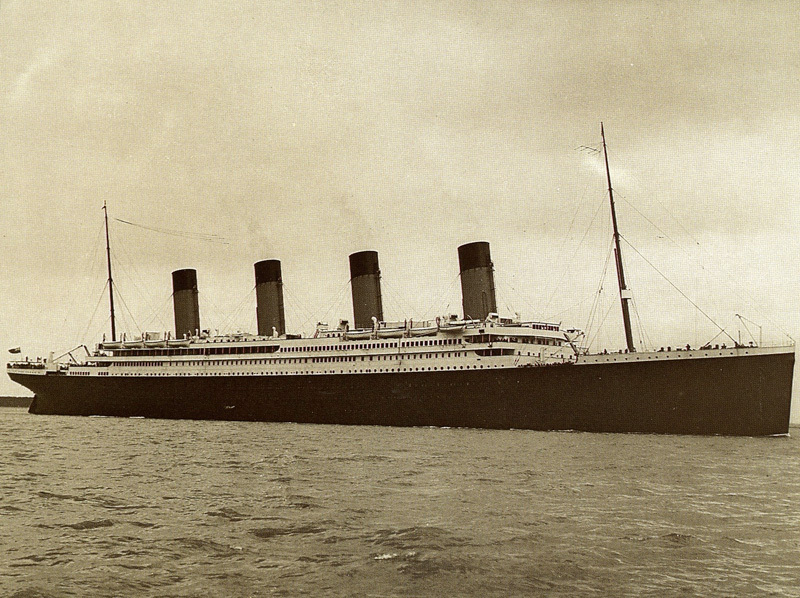 Also, White Star left speed to Cunard and the Germans–White Star was the most luxurious way to cross! 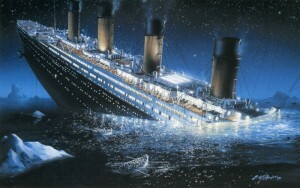 The Titanic disaster captures the imagination of so many generations because of all the what if’s. The ship should have had a double hull up the sides in addition to the double bottom. The ship needed dozens more lifeboats but the White Star Line, possibly Bruce Ismay himself, decided that the extra boats “cluttered the deck” and cut down on space used for recreation. I have always been a shipwreck nut although I have never gotten to dive on a wreck. I guess that is why I love Clive Cussler books as they take you to the wreck and descibe it in detail. The books also do not embarass me with foul language and lurid sexual encounters. For those of us who do not get to dive wrecks, reading about them is almost as good. I believe I saw on one of the many tv specials about the Titanic that the binoculars needed for spotting icebergs were never put on the Titanic as they were in such a hurry to get everything ready for the maiden voyage they were forgot. Just before they set sail someone did notice and brought this fact to the attention to a senior crew member and the retort was something to the effect that we wont need them. Also you have to consider that the captain as he was trying to take the Titanic out of dock initially smashed it into something because it couldn’t turn well and it required several days to fix the damage before they set to sea. For such a seasoned veteran to damage the ship virtually instantly should also bring to question just how good of a Captain was he and how experienced was he with extremely large ships. If I recall correctly, when the Titanic was being towed out of Portsomouth, a barge was sucked into its wake and banged into the ship. I understand that is a problem with ships, and why underway replenishment of US navy ships is dangerous as they must travel so close together, but not so close that they are attracted and sucked into each other.